But.. 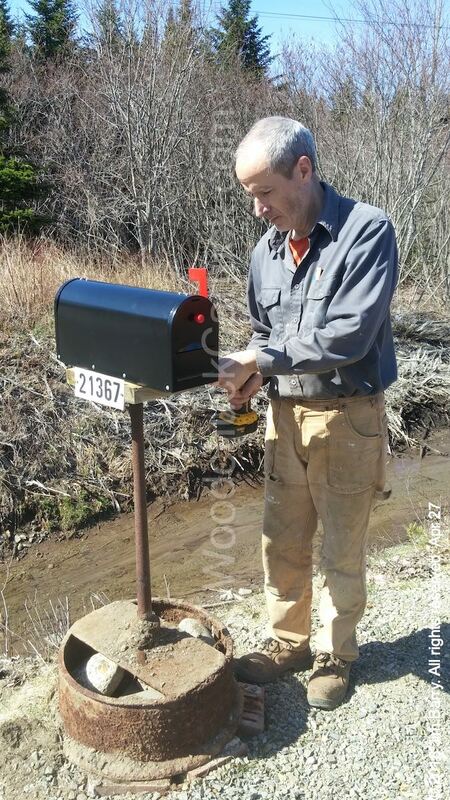 I almost forgot, before the rain started we managed to install a new mailbox for my Mom. Her old one got damaged somehow, probably someone threw a large rock at it. At least that’s how it looked. Also the base was buried in the ground before they repaved the road. Now it sits on top and the base is fugly. Still have to do something with that. 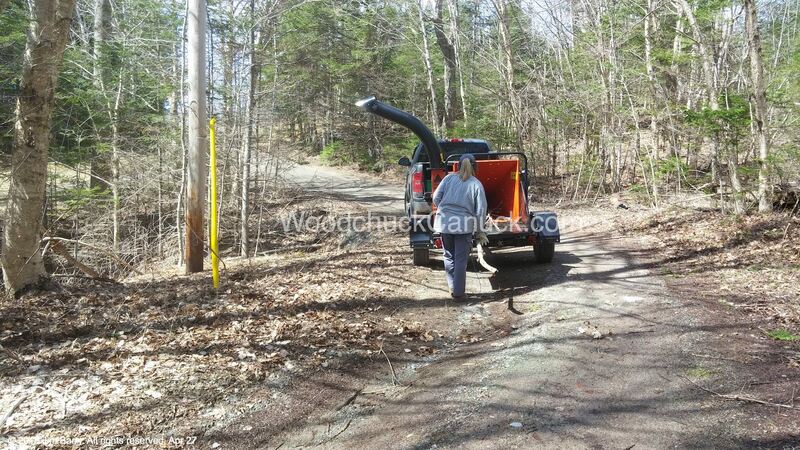 Also the same day before the rains we finished a small chipping job next door. The next day, the heavens opened up and it was indoors all the way. 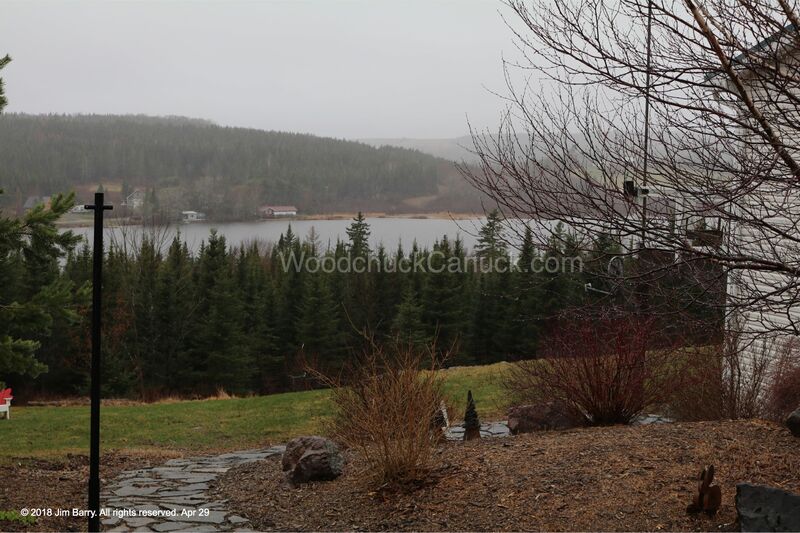 Looking across the lake, one of the cottages has a boat dock on large wheels that he rolls out each spring, and that is completely submerged since the lake water level is so high. Told you…an Arc. 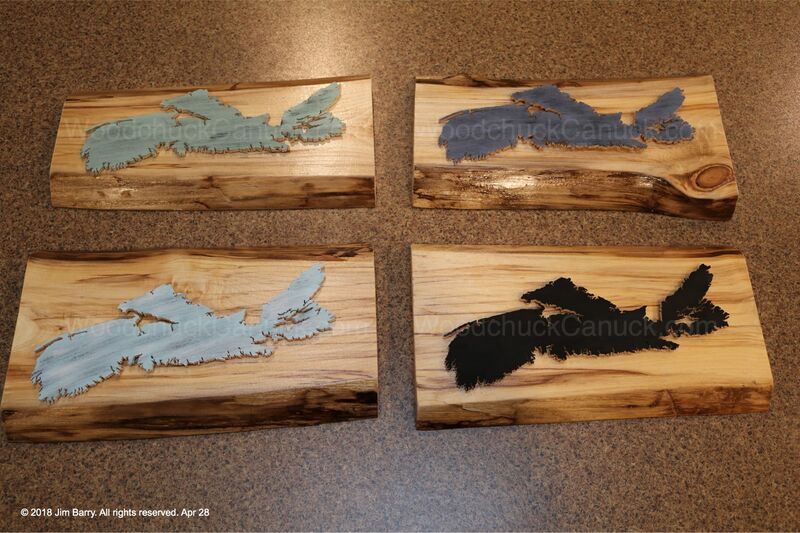 We had a few spare maps of Nova Scotia cut out already so we decided to merge our love of Nova Scotia with our love of live edge boards. They all have hangers on the back as well. Here is the result. 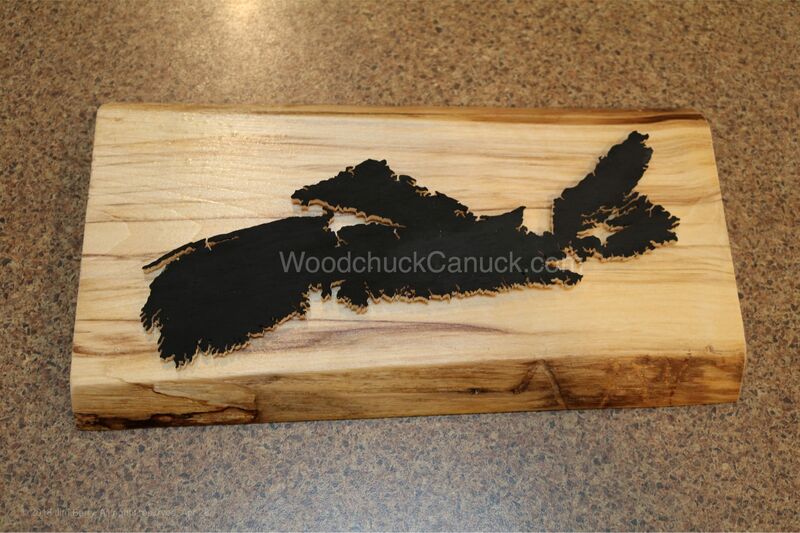 Black map of Nova Scotia. Actually we made a few while we were at it. 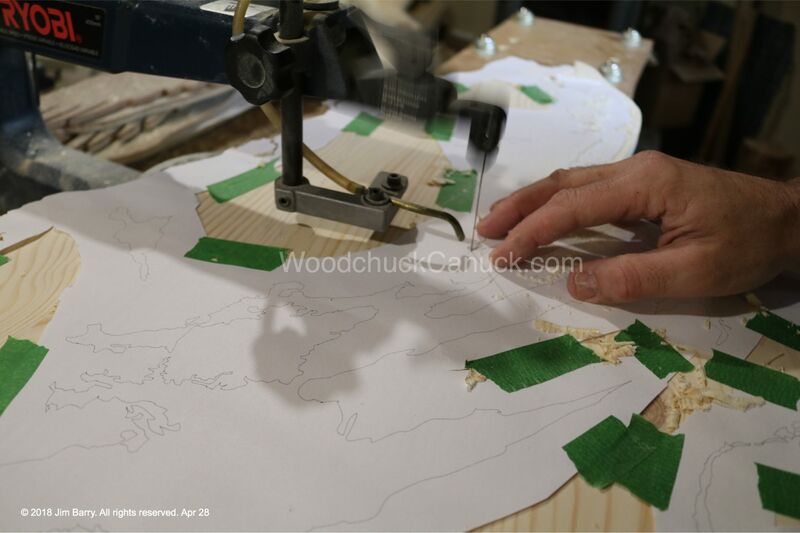 Live edge wood maps of Nova Scotia. These are currently for sale, and if you follow this link, you can see what else we have for sale in our wooden map section. Don’t forget, while these maps are of our region, any province, state or country can be made the same way. We have a few map orders and crib board orders to get ready. I’ll be sure to show you those before they go out the door. Here is a sneak peek.